The Dark Crystal: Age of Resistance! How to deal with junk mail. 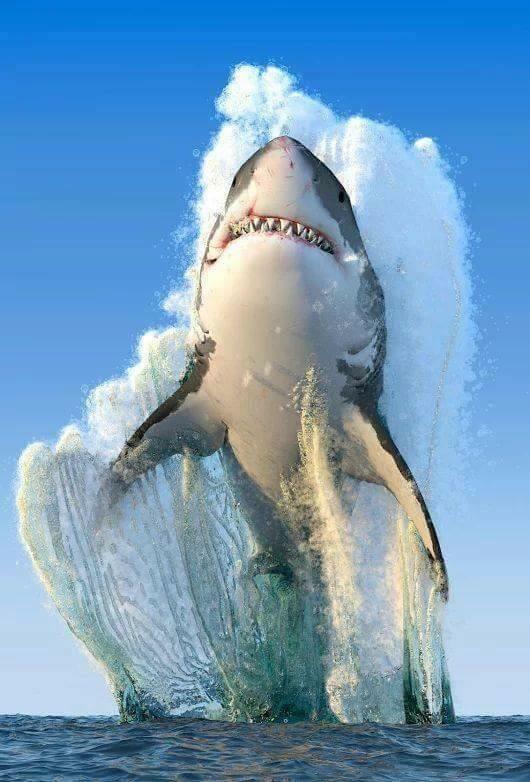 I dig sharks; here's a great white breaching. A sweet story remembering Roger Moore's kindness.